Frank Bik joined Heerema Fabrication Group in July 2015 as Lead Buyer. In April 2017 he moved into the position of Head of Procurement & Supply Chain Management. Frank held various positions within construction companies trading in concrete and building materials. In his last position he was General Director of a construction company. 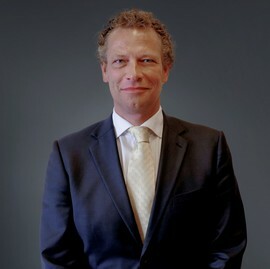 Frank graduated from Secondary Retail School and Advanced Commercial Management Amsterdam.